Be a winner at Bingo! Enjoy a resort favorite as you compete against other guests for small prizes. 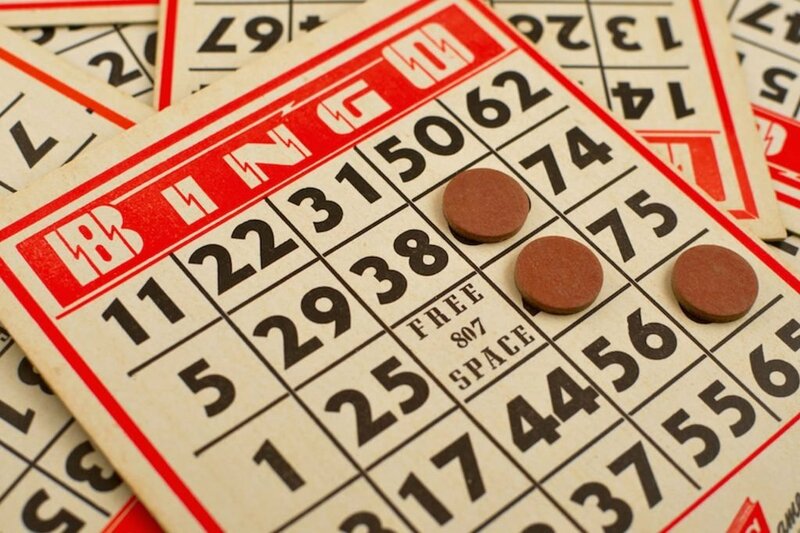 It’s always fun and games at The Village Hideaway so join us for Bingo. At The Beach Club Resort and Spa, there is never a dull moment with plenty to do and many games to play.